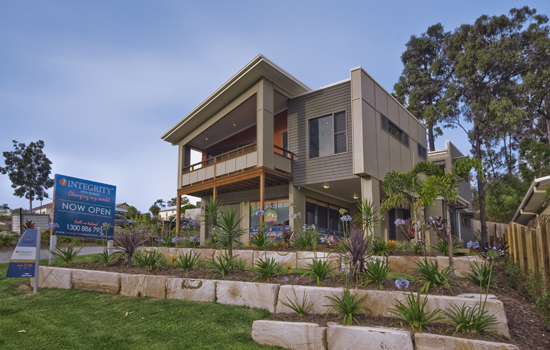 Integrity New Homes has several franchisee builders operating exclusive territories in the South East Queensland area. These builders use their own building licence and comply with the relevant Queensland Building and Construction Commission insurance and operational requirements. These local owned businesses access the systems, procedures and support of a large residential building company but with the flexibility and personalised touch of a local owned operation using proven South West Queensland contractors. 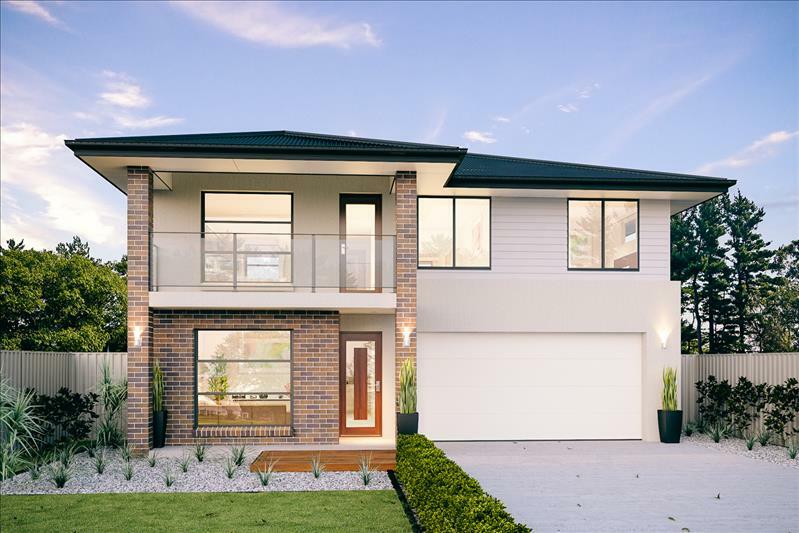 A wide range of new homes and renovations have been completed on the Sunshine Coast as well as Samford, Springfield Lakes, Bardon and south to Pacific Pines. 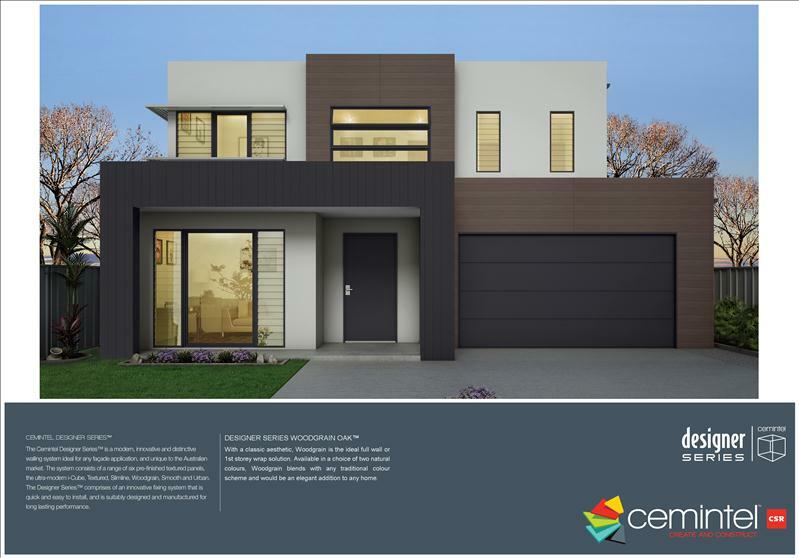 Call for more information today on ph: 1300 886 793 or use the Contact Us tab to be put in contact with your local Integrity New Homes builders and please let us know where you are looking to build.